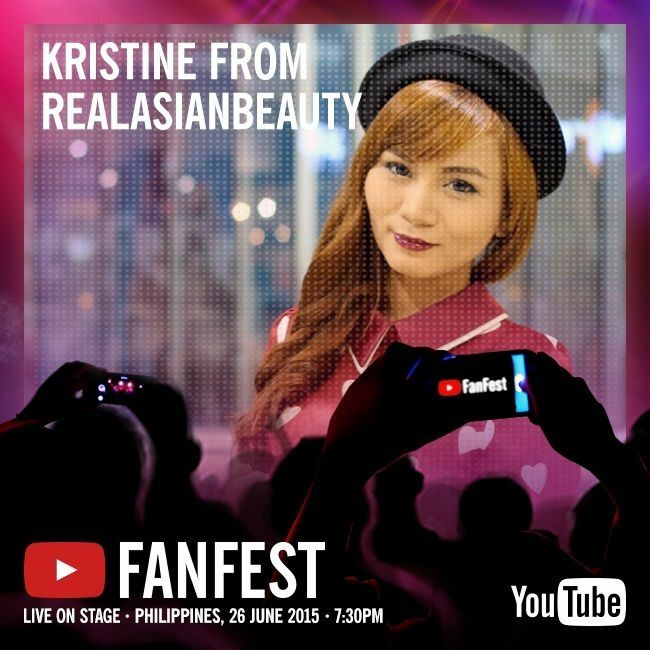 Real Asian Beauty: YouTube Fanfest Manila - Tickets to the Show & Meet and Greet + Makeover with Anna Victorino, RealAsianBeauty and Camille Co! YouTube Fanfest Manila - Tickets to the Show & Meet and Greet + Makeover with Anna Victorino, RealAsianBeauty and Camille Co! Hey, guys! I am so excited to tell you that I will be a part of the YouTube Fanfest happening here in the Philippines on June 26, 2015! I will be there on stage along with other YouTube Stars! If you were wondering, here are some of the International YouTube stars that will be there at the YTFF! Are you ready for #YTFF Philippines happening in exactly one week, on June 26? Full line-up and all info on youtubefanfest.com/ph! Since, it's the first ever YTFF in the Philippines, YouTube fans were so excited so the tickets got sold out easily after just few minutes of opening the line! I know that you want to be there WITH ME at the Fanfest to take pictures, sing and dance, laugh out loud and just have fun! So, I am giving away YouTube Fanfest to 14 Lucky Viewers! The best part is that you won't have to go to the event alone because we'll let you bring a friend along. The ticket will allow you to go to the Meet and Greet prior to the show and to the show proper happening on June 26, 2015 at the Marriott Hotel in Manila. Another awesome thing about the YouTube Fanfest is that you could win a makeover session with Ana Victorino, RealAsianBeauty (that's me) and Camille Co!  Your makeup will be done by Ana, your hair will be done by Me and your outfit will be styled by Camille! You will be styled by us ON STAGE at the YouTube Fanfest show! The contest will end on June 21, 2015 at 12 PM. We will announce the winner on the same day at 8 PM. Don't miss this chance to attend the YouTube fanfest and get style by Ana, Kristine and Camille! I am soooo excited for the YouTube Fanfest. To be honest, I am quite overwhelmed that I will be there along with TOP YouTube stars. I mean, who am I to be there with them, right? I guess God really is just great and He really gives awesome blessings when you least expect them!